Hotspots is a British 60 minute scripted television series, which kicked off on December 11, 2017, on Sky Atlantic and is broadcast every Monday at 21:00. The show is currently in its 2nd season. Sky Atlantic is yet to announce the renewal of Hotspots for Season 3 as well as its cancelation. Sign up to track down the show's status and its release date. 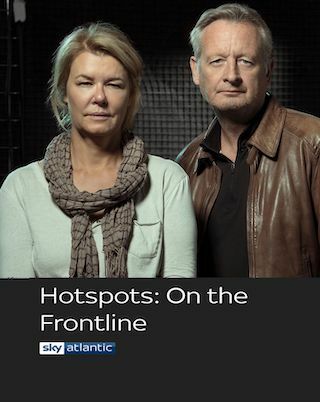 Hotspots, fronted by award-winning Sky News war-zone journalists Stuart Ramsay and Alex Crawford, will illustrate the dangers, complexities and emotions of reporting from troubled spots around the world.